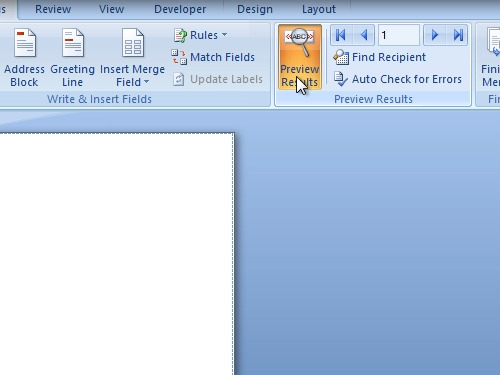 In this video tutorial we will show you how to create excel spreadsheet for labels. In order to create excel spreadsheet for labels, you must have an excel document with the addresses. Open the Microsoft Word. Go to the “Mailings” tab. Click “Labels”. In the following window select “New document”. 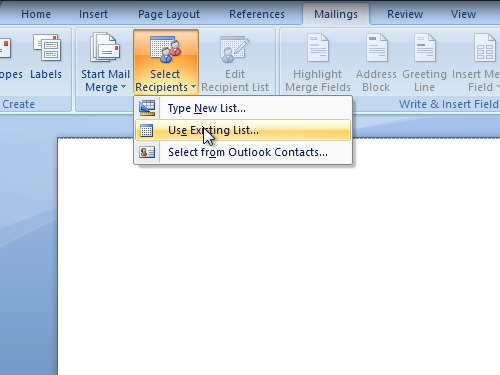 In a “new document” window, go to the “mailings” tab. Click “Use Existing List”. In the next window select your excel data as source. In the following window choose “Sheet1” and press “ok”. 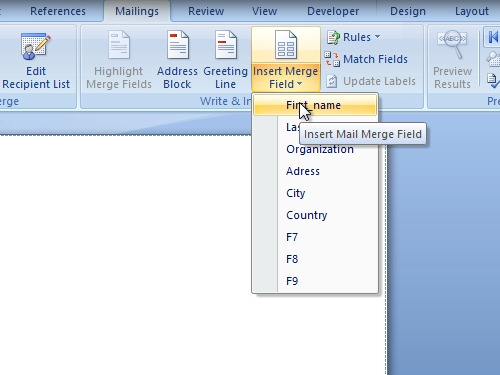 In the “Mailings” tab, click “Insert Merge Field” and add data. 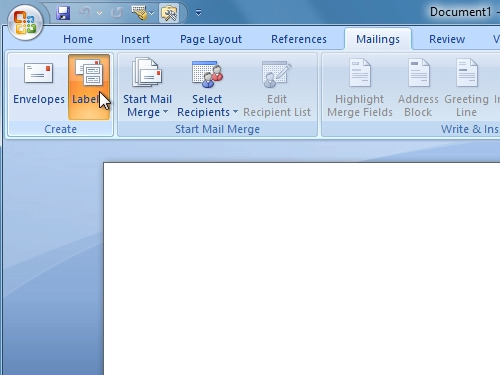 Press “Finish&Merge” and choose “Edit Individual Documents”. In the following window select “all” merge records and click “ok”. Now you know how to use excel spreadsheet for labels.